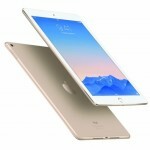 Now that you have a shiny new iPad in your hands, you will no doubt be searching for apps with which to load it. There are many apps available in the App Store, and sorting through them can be quite a task. 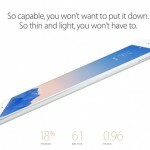 To make it easier, we at AppAdvice have done the research for you. 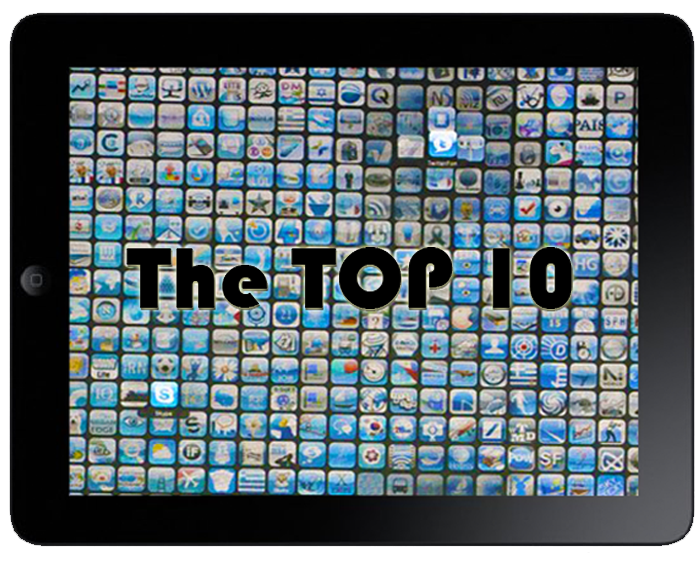 In this AppList, we have chosen 10 iPad apps that we think you will enjoy using.